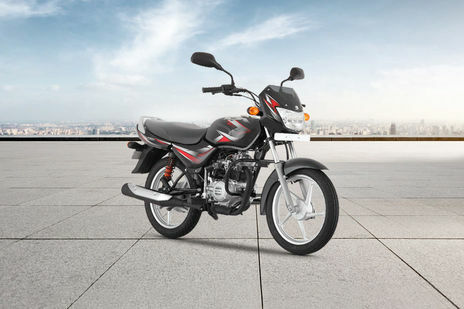 The least priced variant is Bajaj CT 100 B priced at Rs. 41,820 and the most priced variant is Bajaj CT 100 ES Alloy priced at Rs. 53,076. Choose the Bajaj CT 100 which fits the bill of you.